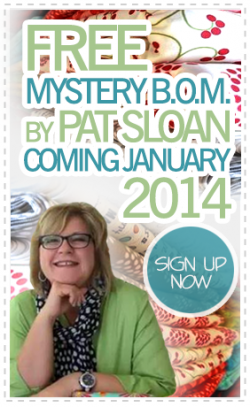 Welcom e to our fourth block from Pat Sloan in her FREE 2014 Mystery BOM! 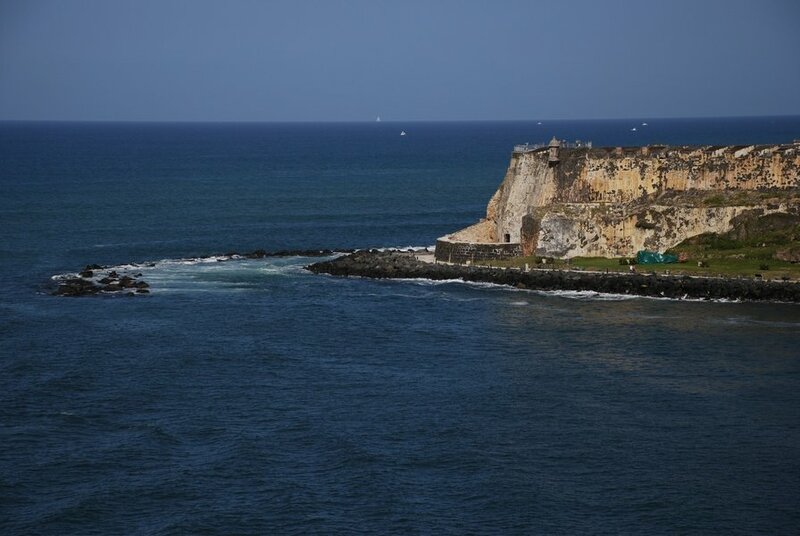 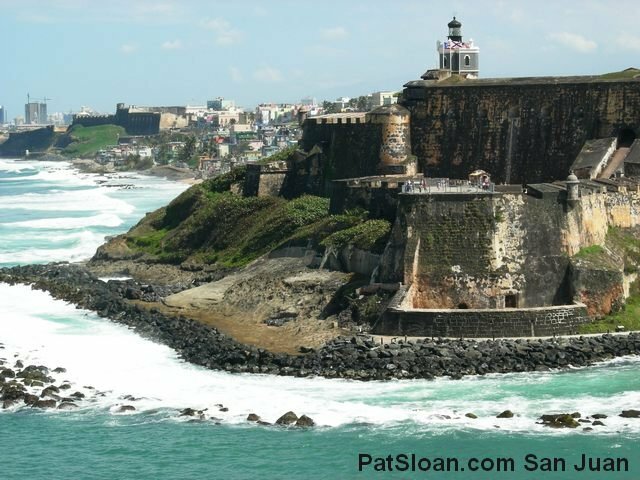 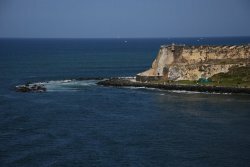 For April Pat is taking us to the wonderful gulf city of San Juan, Puerto Rico! 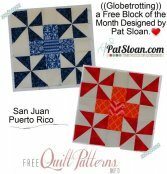 This month's block was inspired by the historic fortresses in that gorgous port city. 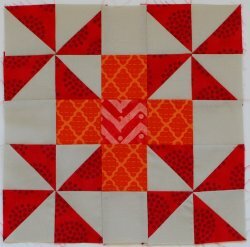 Take a cruise with us through the resources Pat has put together for you this month, and feel free to share on Flickr after you create YOUR block!